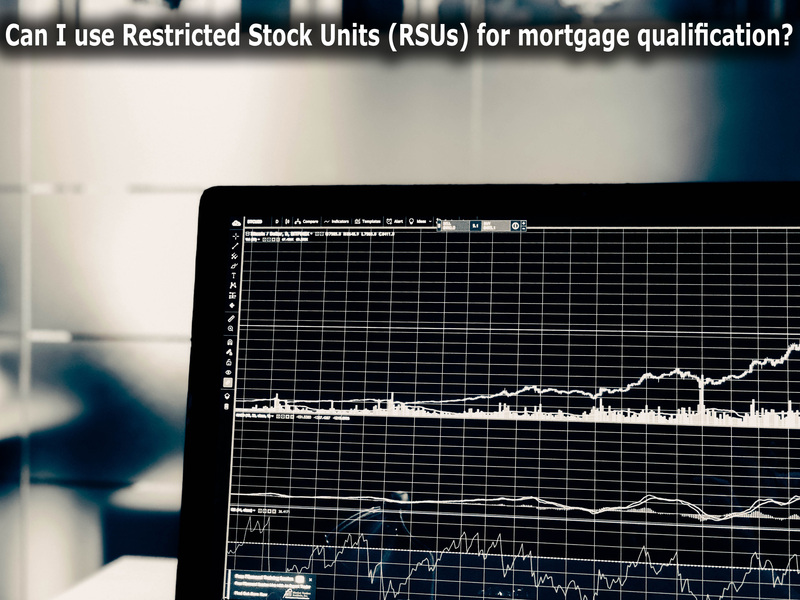 Can I use Restricted Stock Units (RSUs) for mortgage qualification? Restricted Stock Units (RSUs) are a common form of compensation in high-tech companies (and some not so high-tech). But using that income to qualify for a mortgage has been a challenge. Subject to certain guidelines, income from RSUs can now be considered qualifying income towards a mortgage. • The stock must be from a publicly traded company; so if you work for a start-up even if its a super hot one – tough luck! • RSUs must have been granted and vested (reported as income) for the previous 2 years with the current employer. • In addition to vested RSUs, the continuance of RSU awards must be verified. The additional RSU awards must be of an amount that is consistent with the RSU qualifying income. What Documents Are Required to Qualify with RSUs? • Obtain documentation confirming the current balance of vested and unvested RSUs. • Obtain Restricted Stock Unit Award Agreement confirming terms and conditions of the award. • If there are concerns relating to the company’s financial situation and/or stock price performance, RSUs from the company should not be included in the qualifying income. Note that stock options are not eligible to be used as a source of income. This post explains the difference between stock options and RSUs.